Valentine’s Day is a time for happy hearts to share joy with others. How can you share the love that’s in your heart and give someone else a great Valentine’s Day? Here are some of the top Valentine’s Day gift ideas for 2019. Start the day off right with heart-shaped eggs or pancakes for your spouse and/or kids. This is easy to do with a heart-shaped cookie cutter, which can be found at almost any grocery store, kitchen specialty shop, or discount big box store. If you’re making pancakes and don’t have a heart-shaped cookie cutter, you can put the pancake batter in a plastic condiment bottle or plastic bag and pipe out a heart shape. You can make these heart-shaped goodies for a Valentine’s Day date night at home, not just for breakfast. 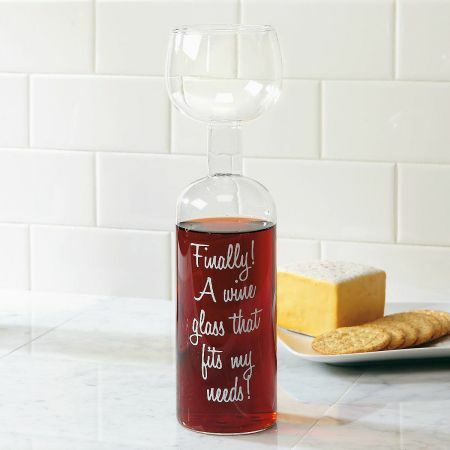 One of the top Valentine’s Day gifts for 2019 is perfect for the wine lover on your list. Giving the gift of a giant wine glass is a great way to give someone the chance to enjoy their wine without the need to get up and refill. A jumbo wine glass means the wine aficionado can sit back and relax after a long, hard day and enjoy his or her favorite beverage. Pairing this gift with a favorite bottle of wine is a great way to say Happy Valentine’s Day. 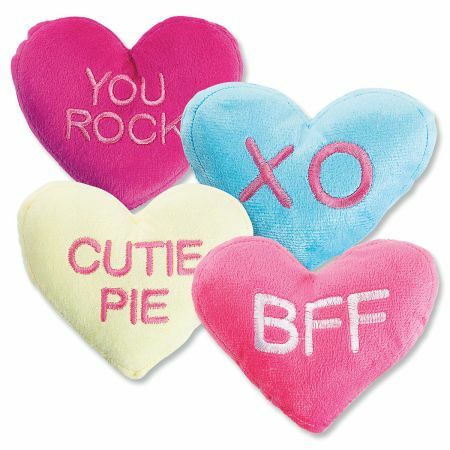 Show the one who makes your heart shine how much they mean to you with a plush, heart-shaped pillow this year. Every time this sparkly pillow catches the eye of your loved one, they’ll be reminded how much you love them and how much sparkle they bring to your life. This little beauty holds a bright surprise; just brush the pillow in the opposite direction for a completely different color effect! For the coffee lover, a beautiful Valentine ceramic mug with watercolor hearts will show the special place they hold in your heart. 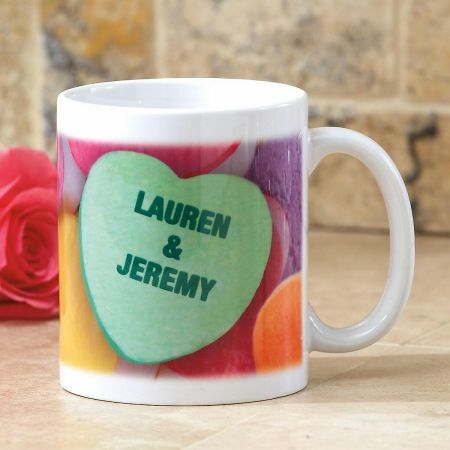 Featuring a raised heart within a heart and a pink inside, this beautifully decorated 15-ounce mug is a wonderful way to express the love you feel for someone special. This mug makes a perfect Valentine’s Day gift for mom, sister, spouse, daughter, aunt, grandmother, or best friend. Wrap the man in your life in 2 1/2 layers of soft, cozy, 100% cotton to help keep him warm on cold winter nights and remind him of how much you love him. 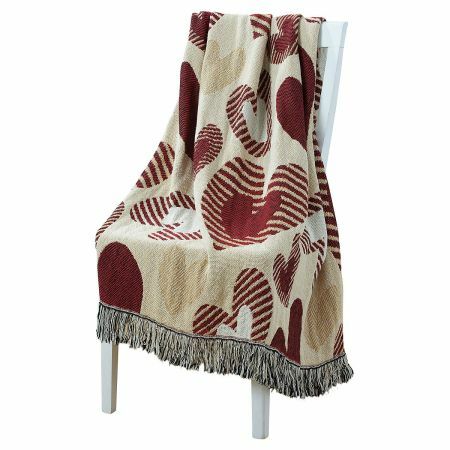 Our Heart Woven Throw is 50″ x 60″ and machine washable and adds a heartfelt touch to any décor. Does your spouse consider himself a super sleuth? Why not bestow the gift of a game book like CSI Crime Games this Valentine’s Day? They can match fingerprints, challenge themselves to see how much they can remember about crime scenes, detect visual anomalies, and solve verbal crime-related puzzles. They’ll get a thrill as they gather the evidence and crack the case! Make sure you take time to let your loved ones know how much they mean to you this Valentine’s Day. 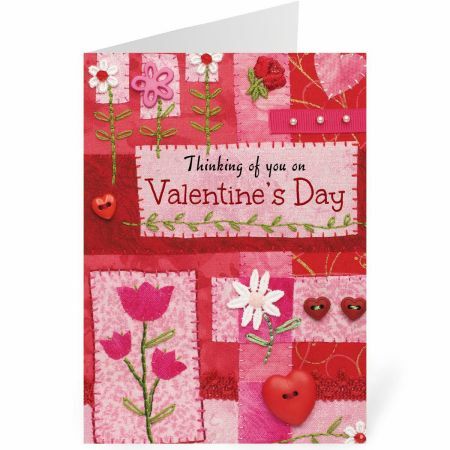 Even if you don’t have money for a store-bought gift, a simple Valentine card or letter telling someone all the things you love about them can make this day extra special. ← Celebrate the season with stickers!